Sgt. Steve M. Theobald died June 4, 2010 near Kuwait City, Kuwait, of injuries sustained in a military vehicle roll-over. Assigned to the 287th Transportation Company, 143rd Sustainment Command, U.S. Army Reserve, Livingston, Ala.
To the family of "Sgt. 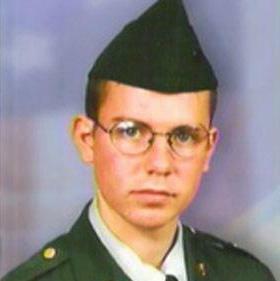 Steve M. Theobald"
Private 1st Class Dustin A. Yancey killed November 04, 2005 in Baghdad from Hostile - hostile fire - IED attack. Assigned with the U.S. Army 26th Forward Support Battalion, 2nd Brig., 3rd Infantry Div. 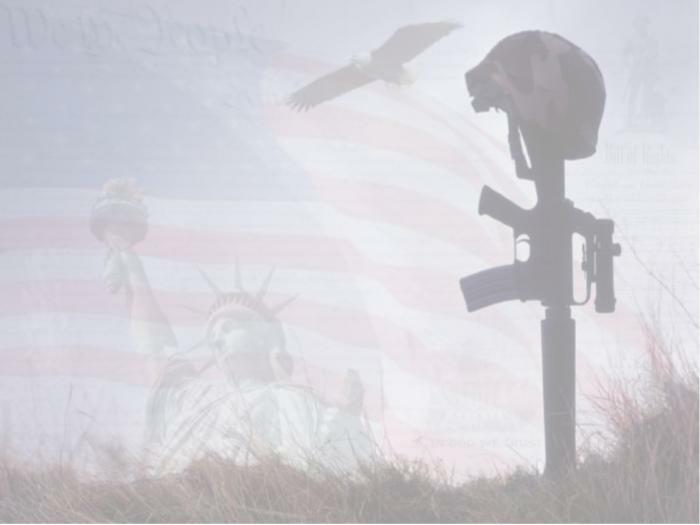 To the family of "Private 1st Class Dustin A. Yancey"